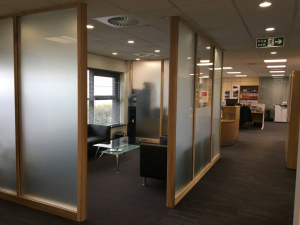 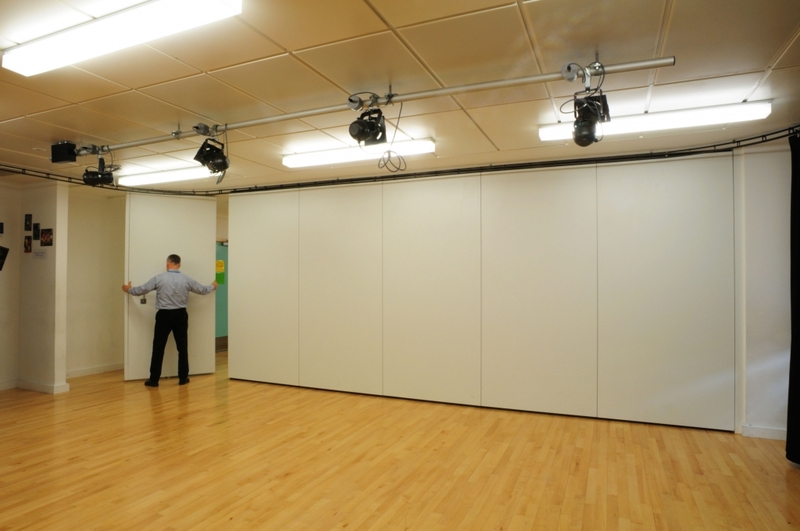 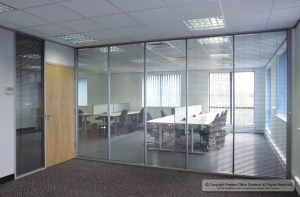 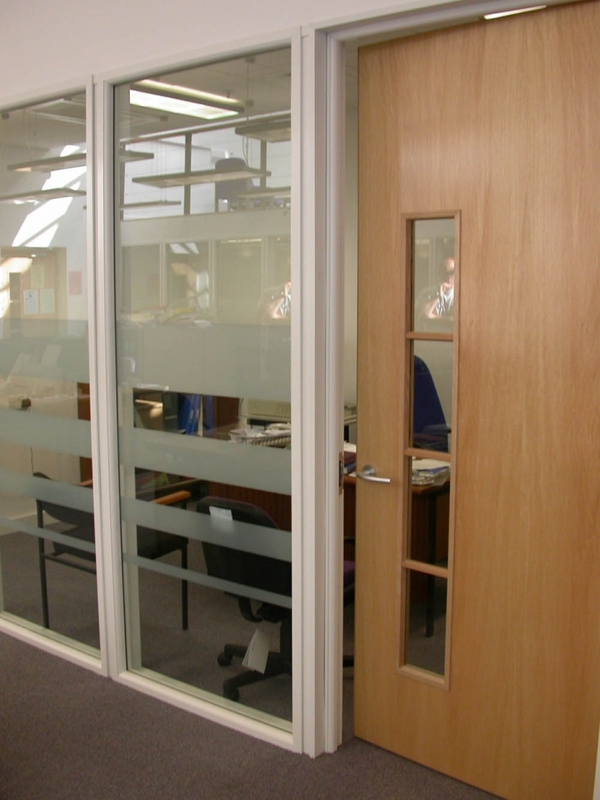 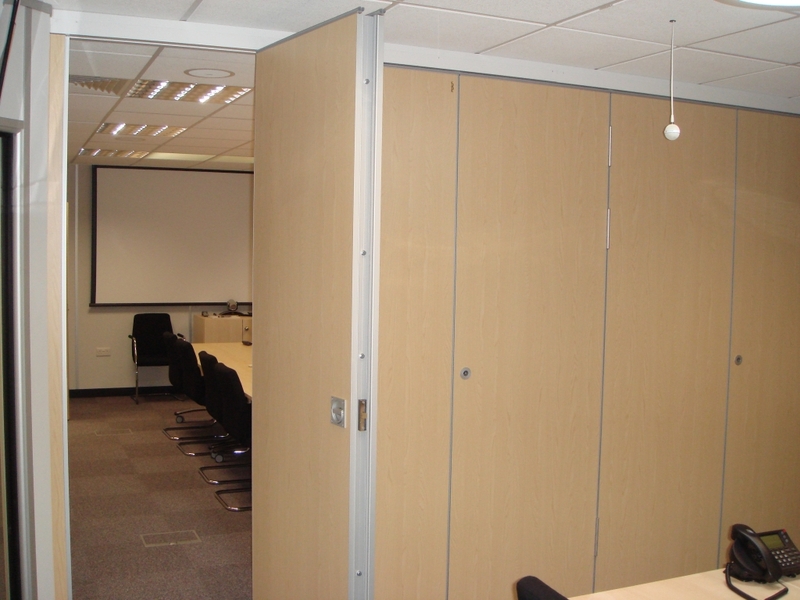 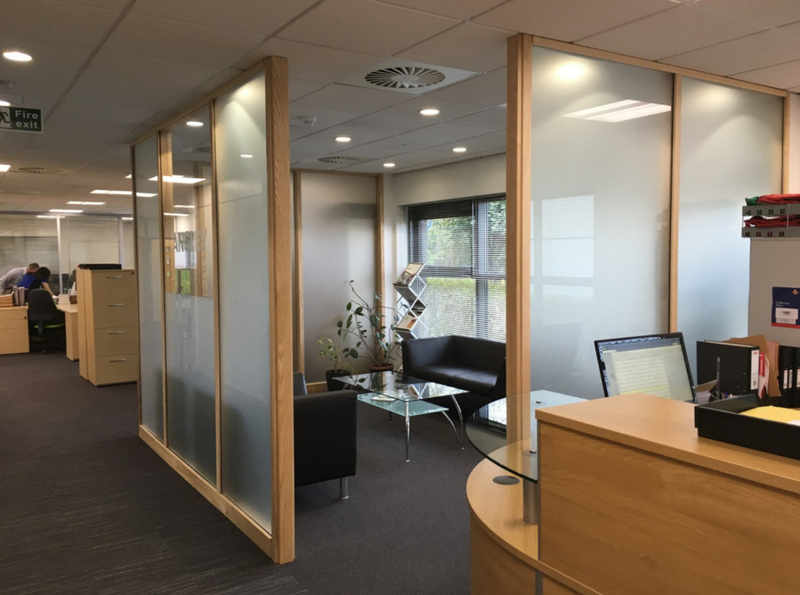 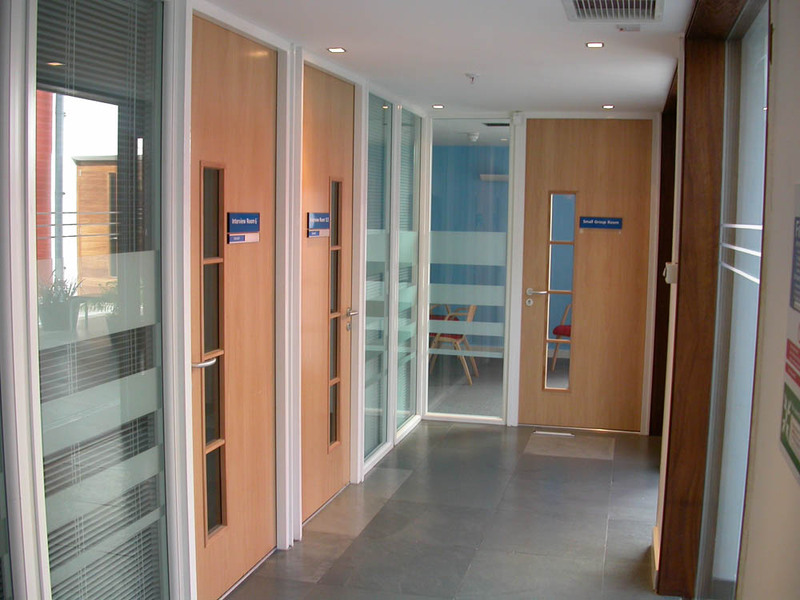 Office Partitions come in many forms and can be tailored to meet all office refurbishment requirements and budgets. 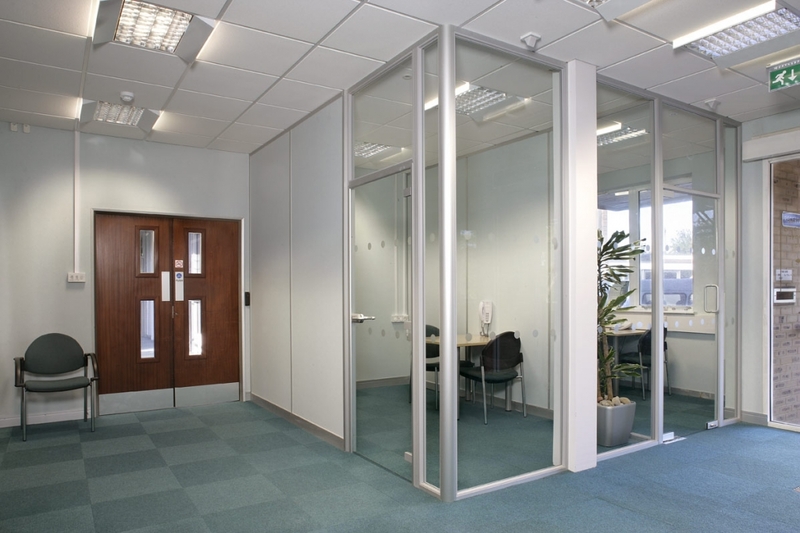 We work with our clients to understand your requirements before advising on the best partition system for your particular application. 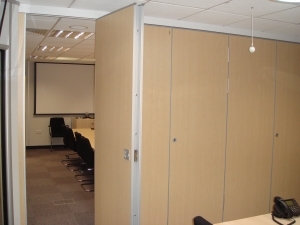 Some of our customers wish to create a suite of meetings rooms for confidential meetings or training and decibel reduction between the rooms is important to them. 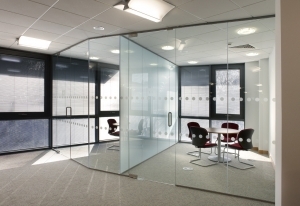 Other customers want an instant visual impact with a glazed partition for a reception area or board room. Whether your requirement is a small office within a warehouse area, creating washrooms or a larger scale prestigious office fit-out / refurbishment, Cubex will advise you of the partitioning system that best matches your needs. 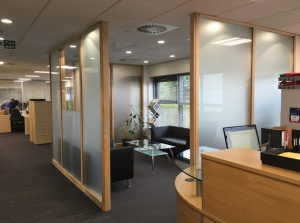 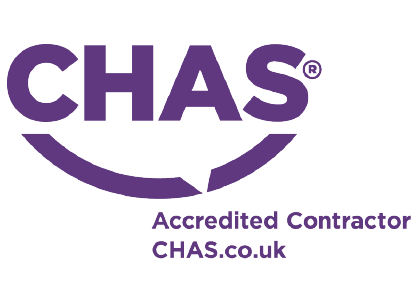 All fire requirements and Building Regulation issues will be administered by Cubex on your behalf, supporting you to deliver a project that is compliant, functional and aesthetic.